Want to save space and save time? 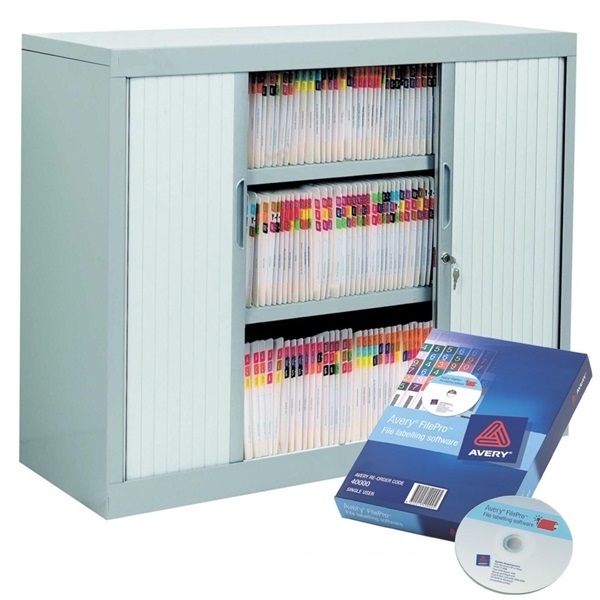 An Avery® Lateral Filing System can save you up to 70% floor space and, using a colour coding labelling system, up to 40% access time. 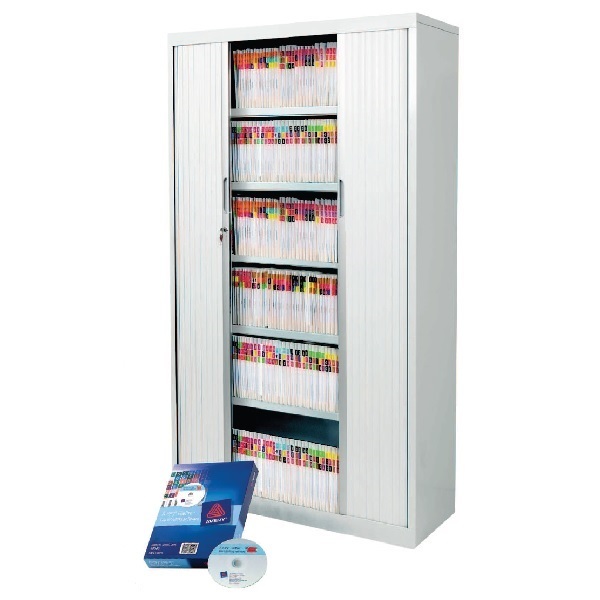 We offer a range of Tambour Door Cupboards and Filing Cabinets complete with Avery Lateral Files and accessories. These packages are ideal for small, medium and large offices. It's easy just follow our 1-2-3 guide to choose your package. Package includes: 1 Lockable Tambour Door Cupboard with 3 Adjustable Shelves, 9 Shelf Dividers and 3 Rear Stops. Cupboards available in a choice of colours. Package includes: 1 Lockable Tambour Door Cupboard with 5 Adjustable Shelves, 18 Shelf Dividers and 6 Rear Stops. Important: Please choose all Lateral Filing Cabinet Packages carefully as once purchased they cannot be returned. A Big & Bulky delivery charge may be incurred on all orders.